We imagine a world where healthcare is delivered amid a seamless network of health information systems and data that live up to the promise of optimal health for all. Patient safety depends on our ability to access and share consistent, high-quality healthcare data. 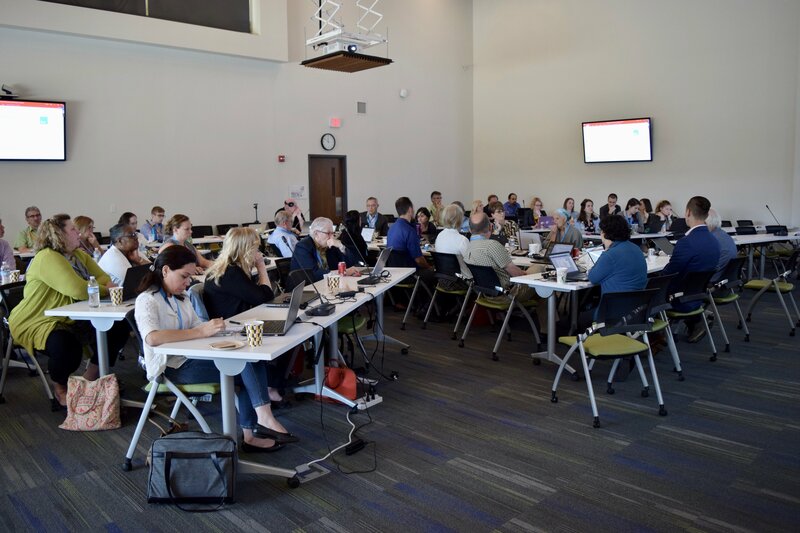 The mission of the LOINC & Health Data Standards Program is to develop and promote adoption of clinical data standards that enable efficient semantic interoperability. We believe in systems that get clinicians all of the information they need at the right time and place. We also see tremendous potential for data-empowered consumers (and caregivers) to improve and manage health. To achieve these aims, we develop data standards that are employed in clinical, public health, consumer, and research systems to enable interoperability between them. These common standards make it possible to present, exchange, understand, and aggregate patient data from different systems to better coordinate care — whether that happens between two local hospitals or several continents. 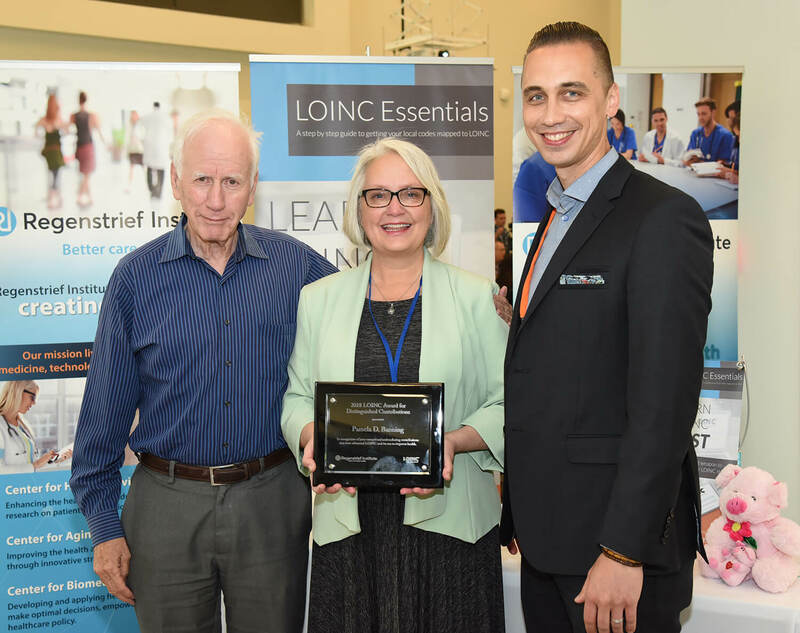 Building on our 35+ year history of creating and using clinical data standards, we lead the development of LOINC and UCUM, and collaborate with many other standards developers along the way. The mission of the Health Standards Collaborative (HSC) is to provide an environment that facilitates effective collaboration among health IT standards development organizations in the U.S. the HSC is to provide an executive forum and process for senior leadership of the U.S. healthcare standards development community to have strategic and tactical dialogue, planning and action on the varied activities of their respective managers, staff and volunteers — given all the varied stakeholder demand, efforts and initiatives (i.e., ONC, etc). In October 2016, Dr. Vreeman was named the Chair Elect for the HSC. Regenstrief’s current HSC members are: Daniel Vreeman, Katie Allen, and Shaun Grannis. 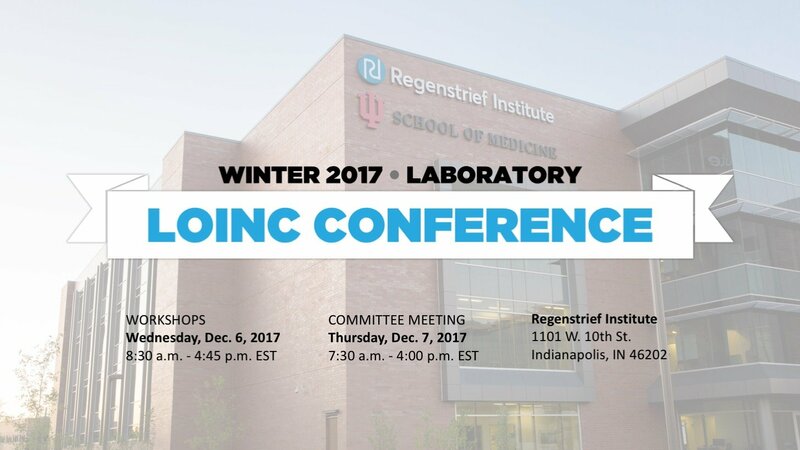 Starting with the Regenstrief Medical Record System (RMRS) and now with the Indiana Network for Patient Care (INPC), Regenstrief has been a pioneer in local health information infrastructure. Underpinning those systems are codes that allow for semantic interoperability, connecting hospitals and clinicians around the state of Indiana. Operational work continues in support of the Indiana Health Information Exchange. The LHDS team continues to provide thought leadership related to standards and incorporates new dictionary terms as needed by participating institutions.